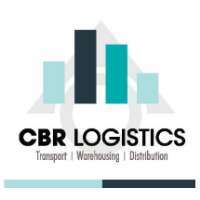 CBR Logistics is a premier logistics company in Hume that specialises in handling, control and tracking of products, equipment and materials from their point of origin through to their final destination. We provide local courier service for the pickup and delivery of your time sensitive packages. We get your packages to their destination safely and on time. Looking for a reliable logistics company in Hume? Call or visit CBR Logistics today!